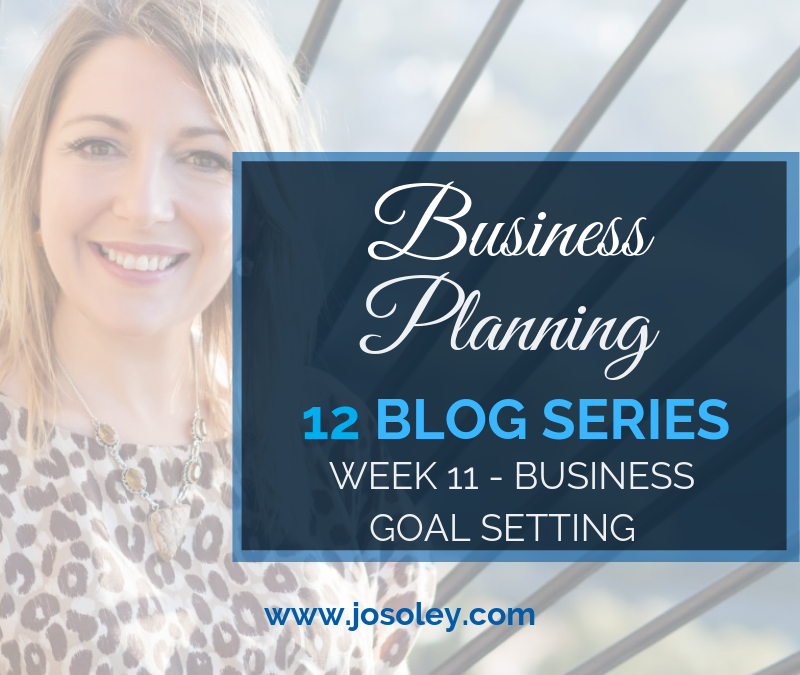 This week we are talking about making your goals happen. Goals breathe life into our business dreams and keep us moving forward. Goals give us a clear target to aim at a sense of direction and a map with which to get there. Goals stop us procrastinating and get us to the finish line with regards to task completion! I want you to go back over your notes from the past 10 blogs and highlight the things that you said you want to make happen in your business. We need to BE in alignment with what we DO, and then, and only then, do we HAVE the results we want. If we do it the other way around – try to HAVE a particular outcome, in order to DO certain things, in order to BE a certain someone – then it will go wrong. 3. What actions do I need to take? Writing our goals down narrows our focus and turns our attention away from other priorities. When we write goals down we can set deadlines and break them down into smaller, actionable steps to give us a clearer picture of what needs to be done to achieve each step. It’s critical to establish why this goal is important to you, how it will impact your life and career in both the short and long term and what it means to you. Establishing our ‘why’ is how we develop an emotional connection with our goals. SMART goal setting provides us with a framework against which to track our accomplishments. It helps us to create clear milestones and to evaluate our objectives. You need to be able to quantify your success. You need to set concrete milestones you will be hitting incrementally as you progress towards the achievement of your goal. Set goals that are stretching AND set you up to win, not fail. If you set yourself unrealistic goals that are near impossible to accomplish within the time scale you specify, you are setting yourself up for disappointment. The goals you set must be relevant to your life and your role in the organisation. The people around you need to see those goals as relevant to your and their success. Having carefully thought through time frames is what makes the goal SMART. If you are fuzzy on the time lines for each goal, you run the risk of forgetting or setting them aside when other obligations and commitments arise. Visualising is a powerful tool and the key to realising our goals. You need to both ‘feel’ and ‘see’ the goal. Envision your goals as vividly as you can. When we visualise we trick our minds into believing we’ve already accomplished our desires, these thoughts stimulate our nervous system in exactly the same way as the real event would. Celebrating your success along the way and tracking small achievements is important. Reflecting on our progress enhances our motivation and helps us to appreciate ourselves more. Keep a record of your achievements, you can leverage the confidence boost this gives you to fuel greater successes going forward. Good goal setting gives us the confidence to step up to achieve our ambitions and aspirations. The better we undertake our goal setting then the better our compass will be to help navigate our way to personal and professional success. Go for it! Are you ready? Let’s make the goals actionable! By breaking them down into small chunks and lists of what that will involve day to day. We need to break BIG goals down into a series of achievable steps. The smaller the better – we can always take 2 at a time  Schedule in the tasks by assigning dates. See you next week when we will be looking at self-belief – if you think you can, you can – if you think you can’t, you can’t! What is really stopping you from doing what you say you want?